For newcomers, there are a lot of basics to learn about wine. 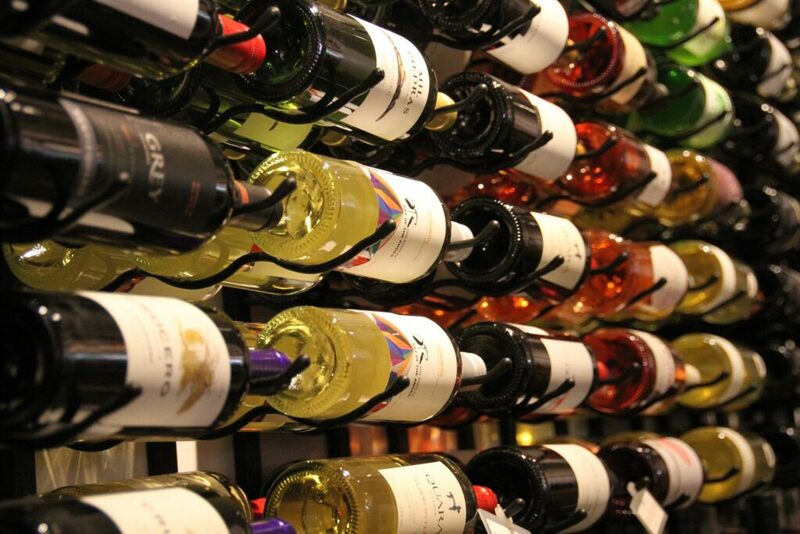 One of the most important is that wine is a perfect complement to food. When paired well with a main course, wine and food form a magic synergy that elevates both to a much higher level than either could reach alone. Our American culture is comparatively very young compared to that of European “Old World” countries, but we’ve begun to embrace the slow food movement, locally-grown farm produce, organic agriculture, and the value of taking time to prepare a meal and share it with family and friends. We’ve begun to make wine a part of our culture. But before we examine perfect food and wine pairings or how Americans are developing their own aesthetic sensibility for wine, we should start at the beginning, with the grapes. If we know the basic, characteristic aromas and flavors of some grape varieties, we can start to define what we like. Of course, there are fundamental differences in how a grape is expressed when grown in various regions. Here are the broad strokes. Chardonnay can be found on every wine list or store shelf. With aromas and flavors that are flinty, citrus-inflected and heavily mineral-laden as in Chablis; rich, fleshy, peach and nectarine flavors from the Mâconnais; or ethereal, delicate and profound rock, earth and stone fruit aromas typical of the Côte de Beaune, these wines made from Chardonnay display a myriad of expressions, yet all mentioned subregions are within the region of Burgundy in France. In contrast, many California Chardonnays are often big, buttery and oaky. Some California wineries make Chardonnays that are much more balanced, suave and low in alcohol. Sometimes vinified without oak, California Chardonnays are always richer and denser when compared to those from France. Sauvignon Blanc is grassy, herbal and tart, and one of the most fresh, lively white wines to drink. With cleansing acidity, this grape exhibits a dusky mineral quality when made into Sancerre from the Loire Valley, while it shows much more fruity, green-pea characters from Napa. In California, this grape is often lush and tropical. From New Zealand and Chile, this variety shows feral, floral and gooseberry aromas that often have a green-bell-pepper edge. Riesling has expressive, high-pitched aromas and flavors of white flowers, honey, and green apple. 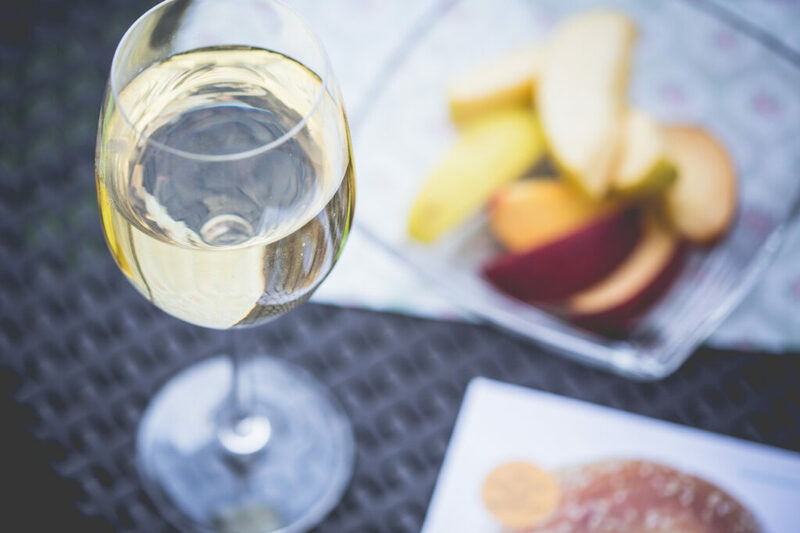 With low alcohol, lively acidity and zippy, lip-smacking flavors of pear and apple, Rieslings are some of the most food-friendly wines on earth. 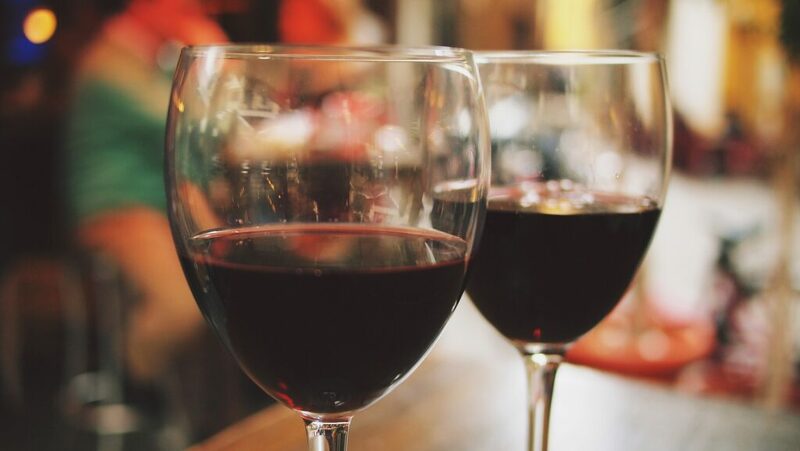 For red grapes, Cabernet Sauvignon usually makes bold, structured wines with black cherry, dark plum, black currant and blackberry aromas and flavors. Good Cabernets always have this certain complexity. Sometimes, this grape shows an unmistakable minty or savory aspect, which makes this a stimulating, fun wine to taste. Pinot Noir has continued to enjoy a stellar reputation, greatly helped by the 2004 film Sideways. With red cherry, strawberry, and red raspberry aromas and flavors, Pinots often have a brambly, woodsy and mineral character. This adds to their overall impression of wines which are sensuous, alluring and profound. Many wine lovers regard Pinot Noir as the holy grail of wine grapes. Along with the Nebbiolo, Sangiovese and Tempranillo grape varieties, many top sommeliers and wine experts feel that Pinot Noir has a unique ability to transmit minute differences in terroir, a French term that roughly means the specific place where the grapes were grown. In France’s Burgundy region, where many experts feel Pinot Noir reaches its pinnacle of expression, Pinots often have an earthy, savory aspect, while Pinots from California show round, ripe, red fruit characters. Very approachable, Merlot is a perfect “beginner wine.” With dark plum, black currant and black cherry aromas and flavors, this grape’s softly sweet, mild-mannered nature is easy to understand, and its character is largely uniform across the many wine regions where it is grown. From Bordeaux, it can be herbaceous and spicy; from high altitude sites in Spain and Greece, it can show lively, bracing acidity.